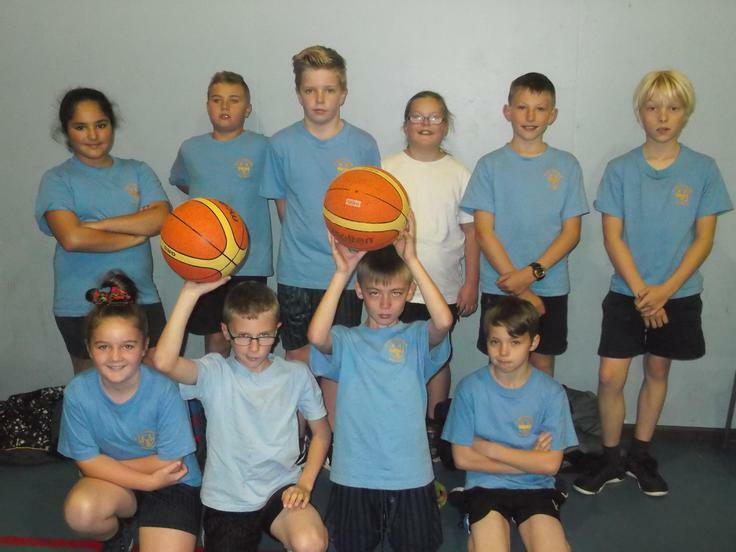 The Year 6 team showed off their basketball skills wonderfully in the inter-schools competition. Working as a team, they reached the semi-finals and were so proud to come third overall. Many thanks to the coach who has been working hard with all the children.